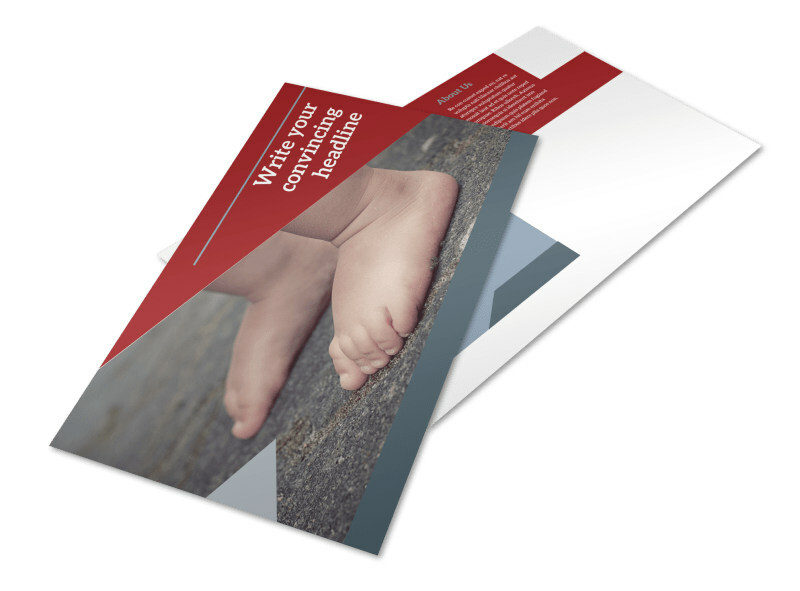 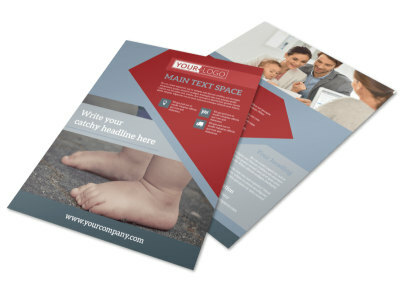 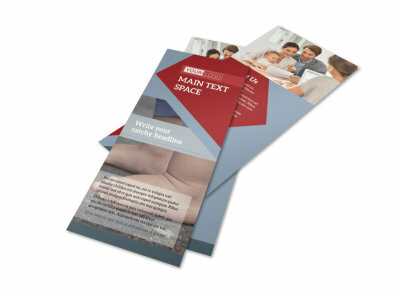 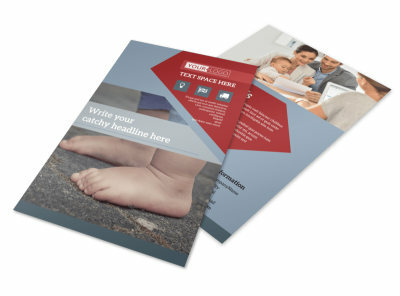 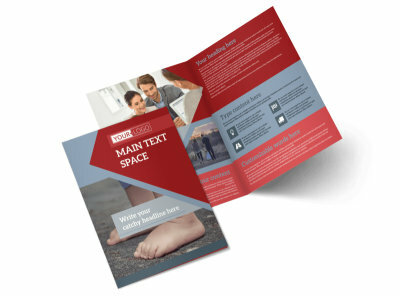 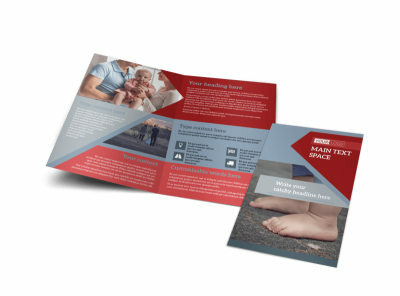 Customize our Adoption Agency Postcard Template and more! 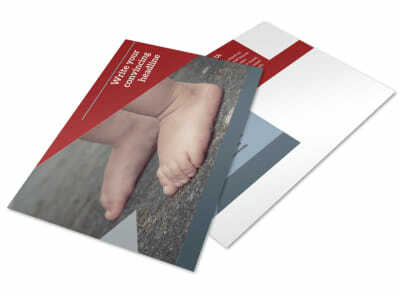 Spread the message of hope to couples looking to complete their family with adoption agency postcards. 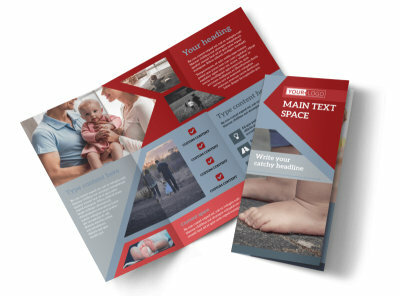 Select the template you wish to customize and add photos, a color theme, company logo, and information about how families can get started with the adoption process. 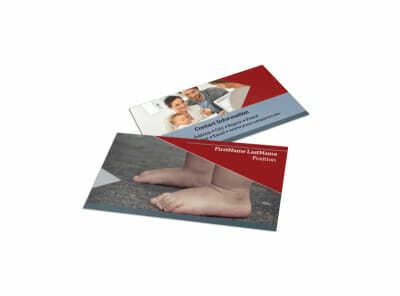 Print yourself from any location, or let us print your postcards for you so you can focus on bringing families together.